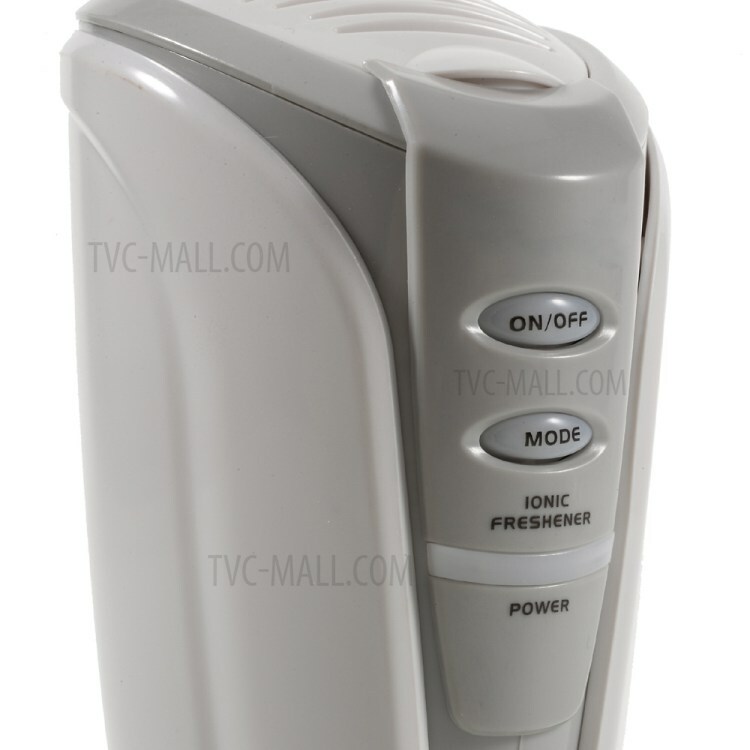 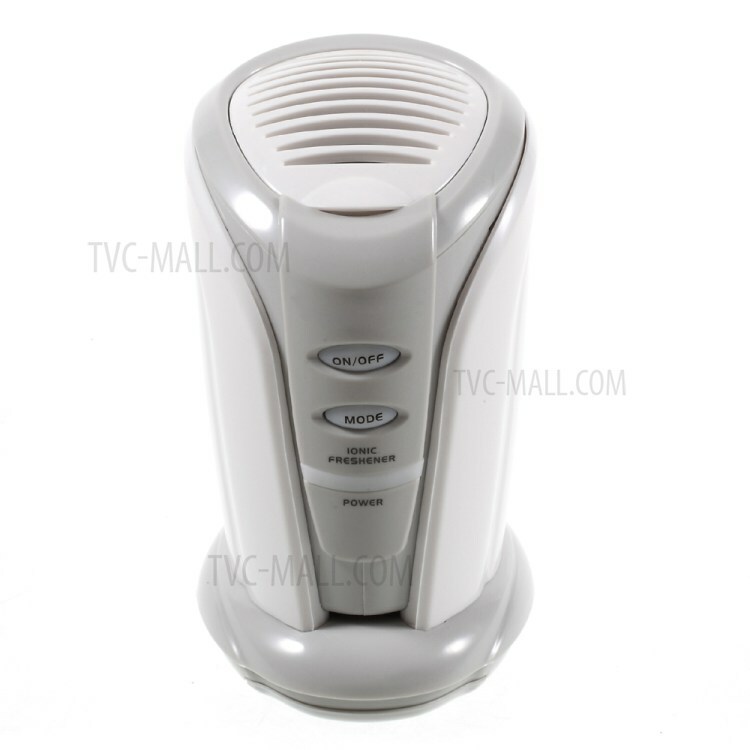 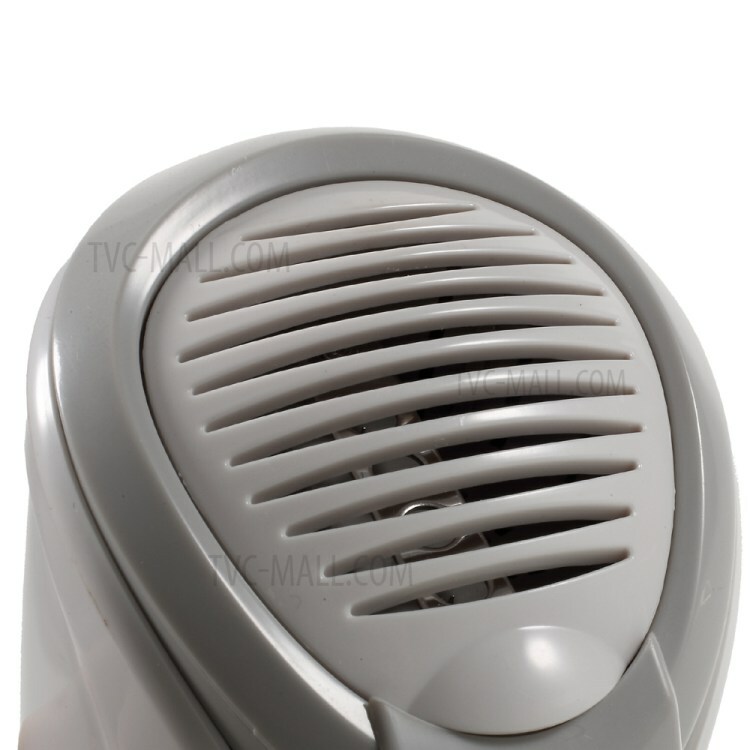 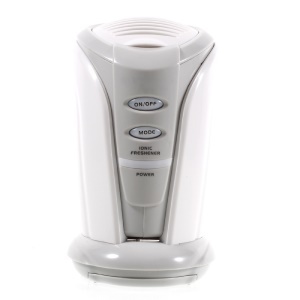 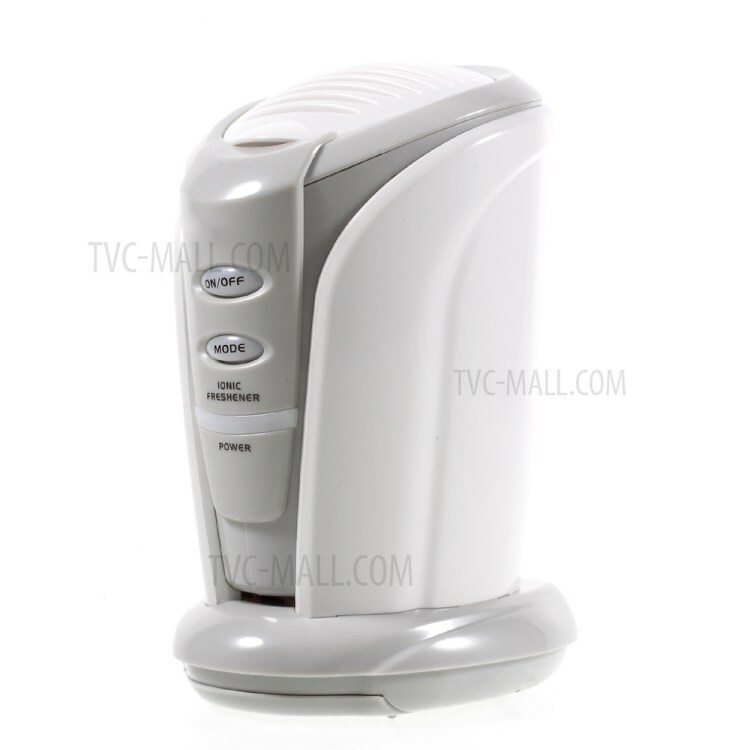 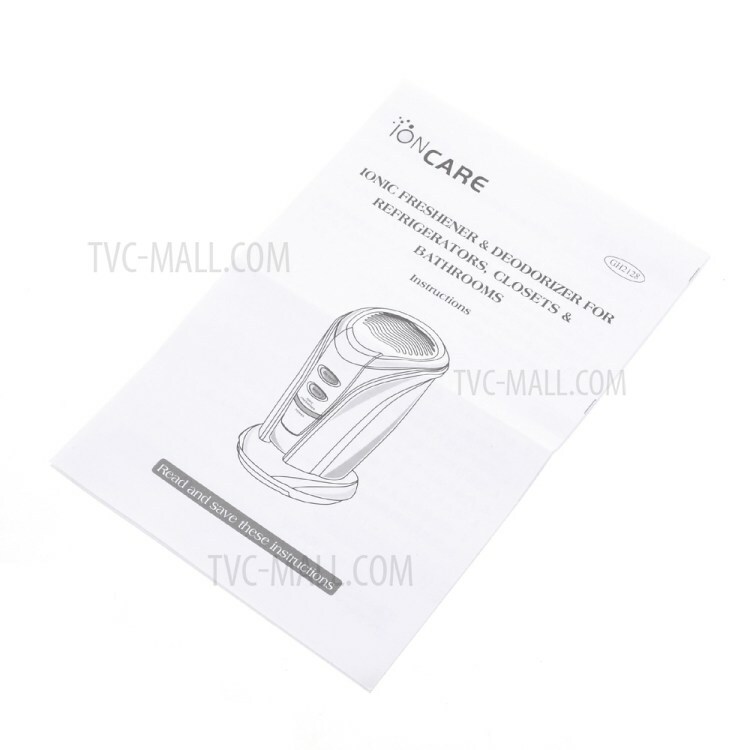 For just $ 8.24 , buy IONCARE Refrigerator Ozone Air Purifier Deodorizer Odor Remover GH2128 – White from the wholesale webshop online. 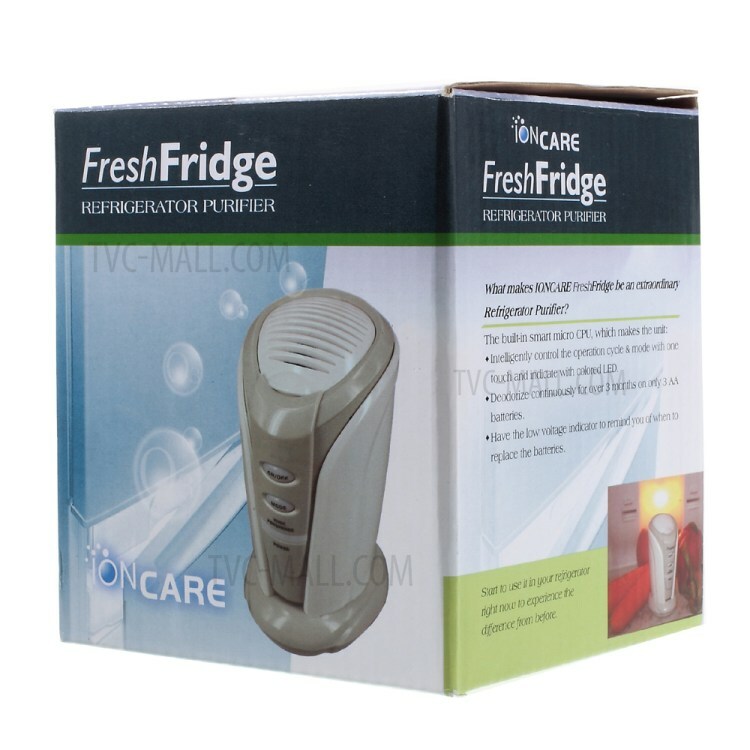 An innovative device utilizes ozone purification technology to purify the air inside your refrigerator. 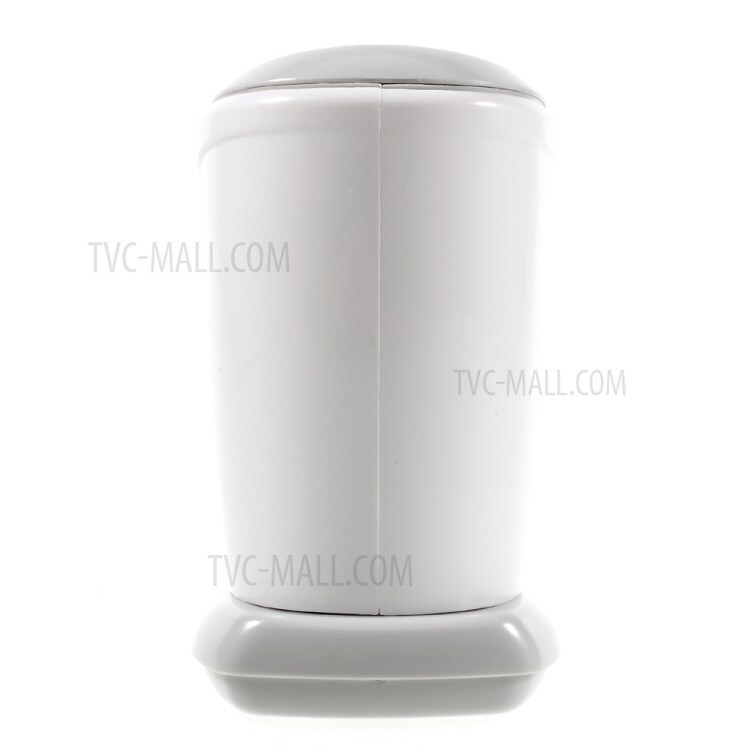 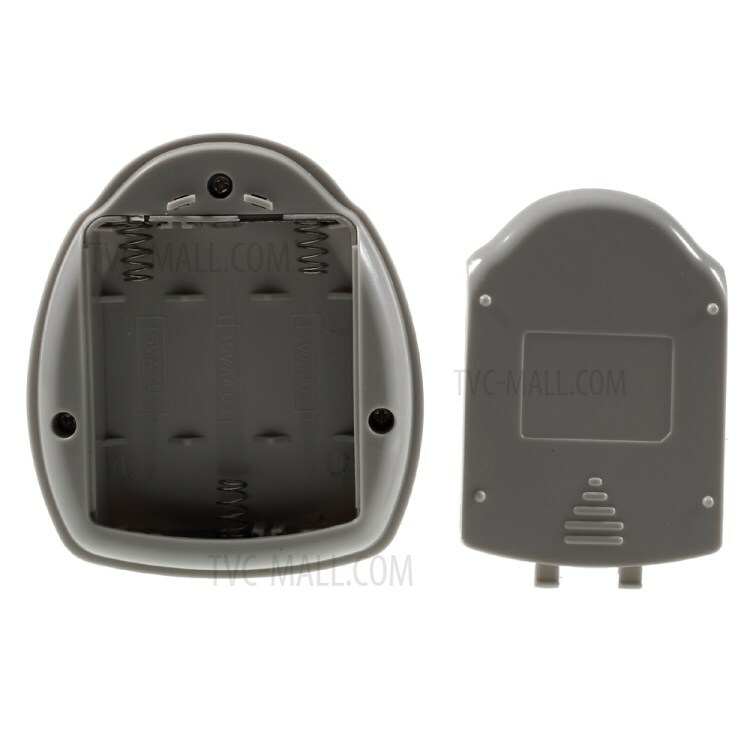 It can inhibit the growth of bacteria to reduce food spoilage and eliminate terrible odor.